Let’s take a walk on the moon with these unusual boots and sneakers from our new collection with Polish label UEG, the architecturally-inspired pieces from our collaboration with STAMPD, and the platform version of our classic icon, the PUMA Suede. This season, we have collaborated with the Warsaw-based brand UEG for a special collection that refers to the costumes of astronauts. 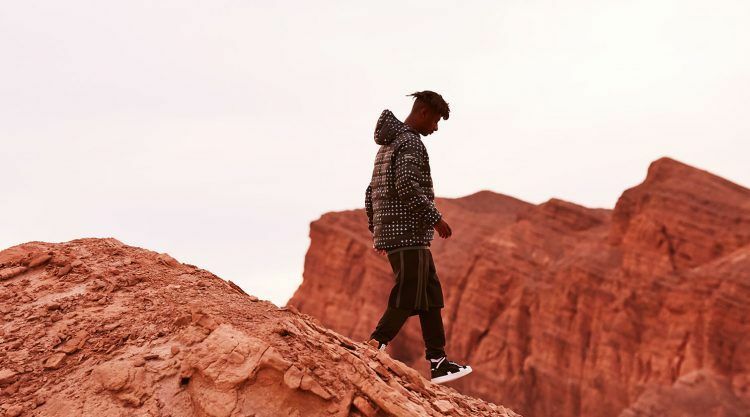 With clean silhouettes, bold graphics and prints in black and white, the footwear and apparel collection PUMA X UEG GRAVITY RESISTANCE makes you want to be free of gravity’s restraints. A true stand-out piece is the Court Play Boot x UEG, inspired by our classic basketball shoe – the aptly named Sky Hi+ – which was first introduced in 1980. 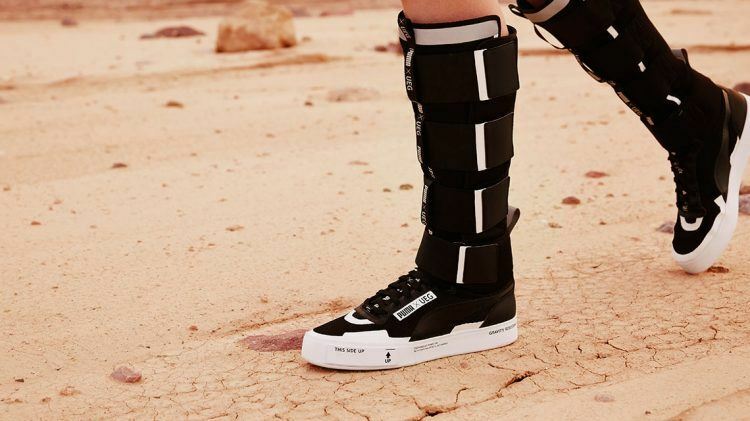 The boot has design elements like special tape and strap closures below the knee to give it a futuristic feel and emphasize the synergy of the collection with astronauts’ uniforms. 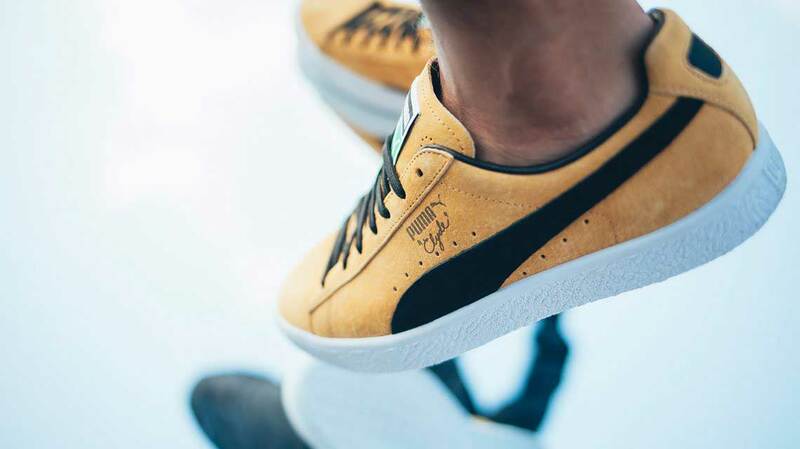 UEG has also reinvented another PUMA classic, the Court x UEG. 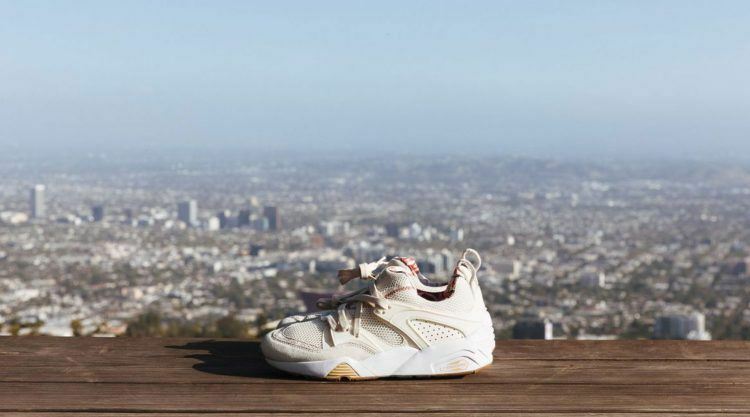 The shoe features a contemporary look, modernized with labels in the form of a fashion tag on the tongue. 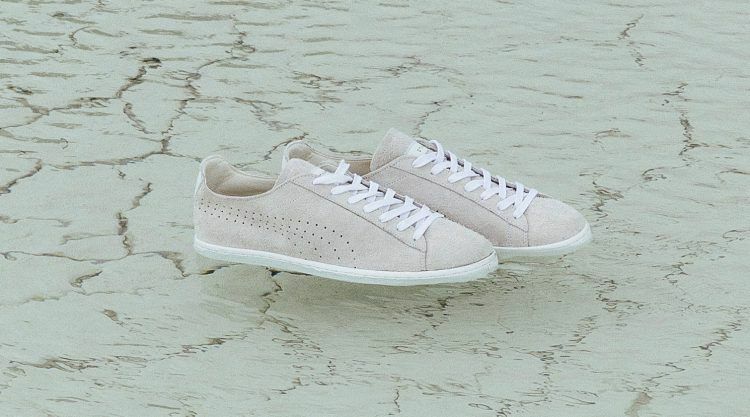 This contemporary twist on a classic sneaker is surprisingly wearable and makes it a key piece of the season. 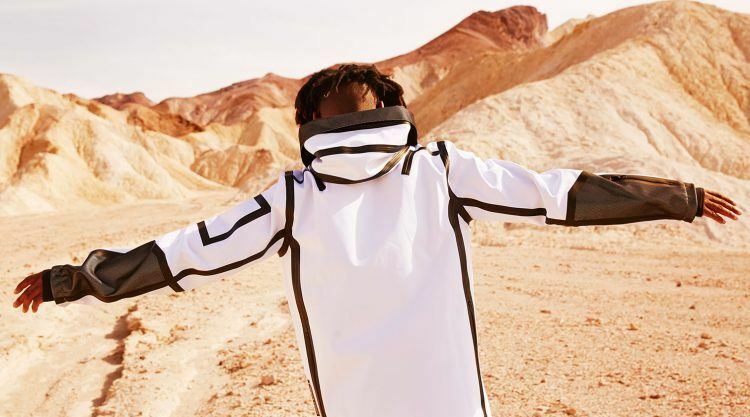 The collection also includes apparel, like a functional jacket with water resistant finish, anti-gravity inspired sweaters, t-shirts, bottoms and an innovative dress with elastic straps. 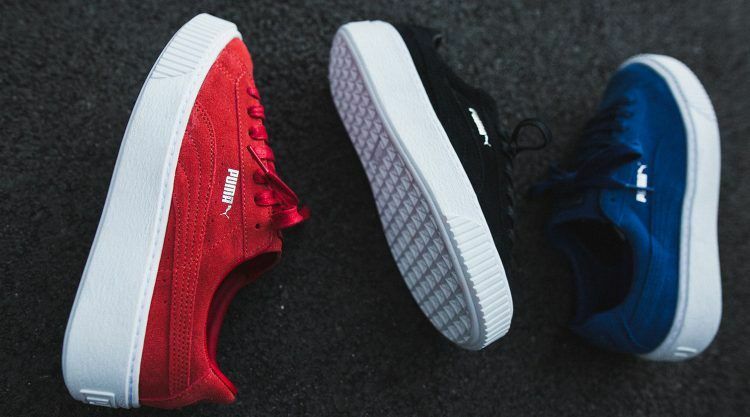 We’ve literally raised our classic PUMA Suede and PUMA Basket shoes to the next level with an edgy stacked sole. The Suede and Basket Platform sneakers have each been redefined with a thick sole and new colours. The Suede Platform, for example, combines a white sole with the traditional lush suede upper in striking prime colours of black, blue and red. Other styles coming out globally throughout the next months include a Suede Platform with gold elements as well as versions in warm gray or black. We’ve teamed up once again with L.A. menswear brand STAMPD for the launch of a third collaboration for Fall/Winter 2016. This latest collection expands STAMPD’s “Made to Make It” brand mantra, exploring the boundaries of fabric with inspiration cues from deep ocean blues to architectural structures. 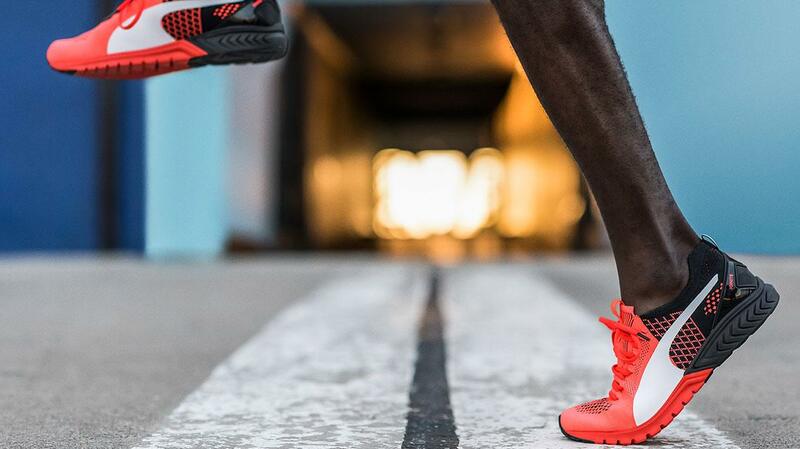 Launched in two parts, we first revealed special footwear styles in simple colours, followed by the full apparel line for both men and women. 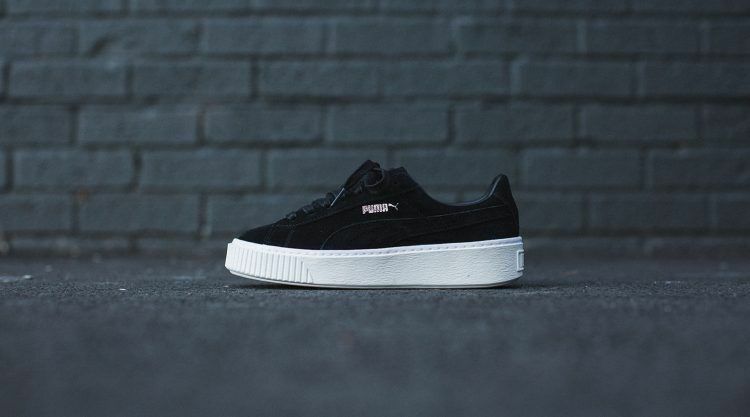 A stand-out piece is the PUMA x STAMPD States sneaker, which comes in high-quality Italian suede with PUMA branding on the heel. 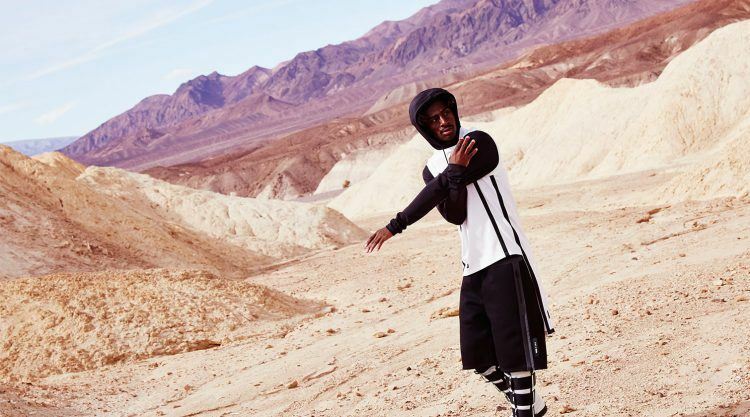 It’s available exclusively in Black and Asphalt in keeping with STAMPD’s monochromatic and minimalistic style. The collection is limited in number and is available for sale on stampd.com and PUMA.com. We’ve teamed up with Netherlands-born graphic designer and self-confessed sneakerhead, Caroll Lynn aka Careaux, who is recognised globally for her digital artwork inspired by sneakers. The PUMA x Careaux collection sees a colourful and optimistic Dedication Flower’ design throughout, Caroll Lynn’s life signature that she continually uses to find beauty and strength in dark, difficult times. She has a creative talent for reimagining everyday ideas and objects, including the Duplex OG, our iconic 90’s running style. It’s making a comeback this season reimagined by Caroll Lynn and is available in black or white suede. 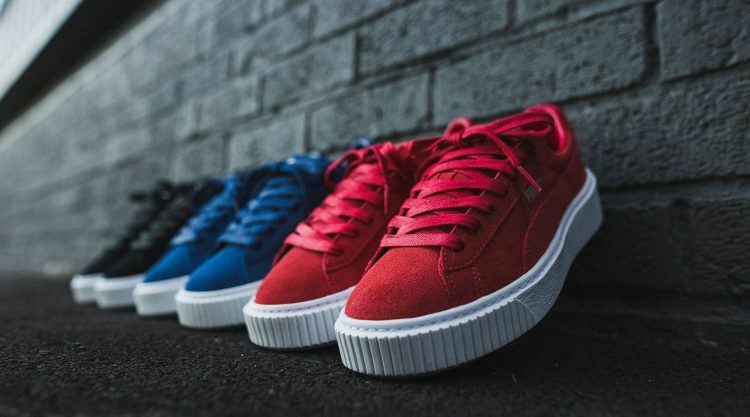 Another PUMA classic that Caroll Lynn lends her personal touch with is the PUMA Suede. The Suede x Careaux is available in a delicate pallet of white, black or rose suede and features her feminine illustrations. The apparel in the range, such as the PUMA x Careaux Reversible Bomber also features the signature graphics throughout.